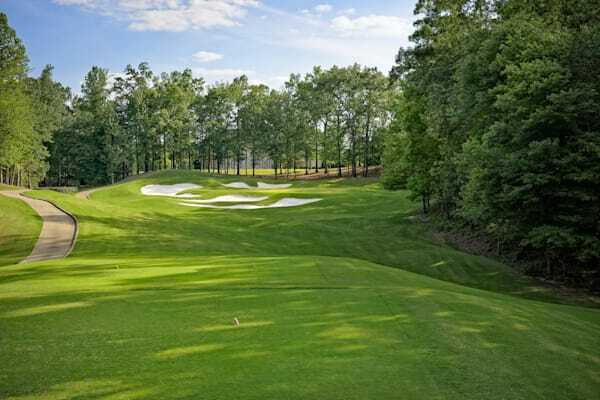 The son of Robert Trent Jones, Sr., Rees Jones today is one of golf's most highly regarded designers. 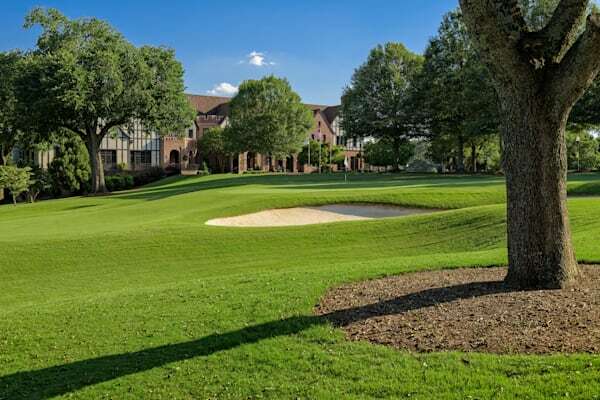 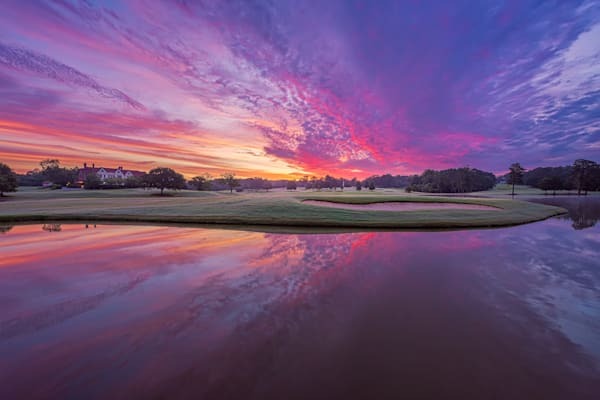 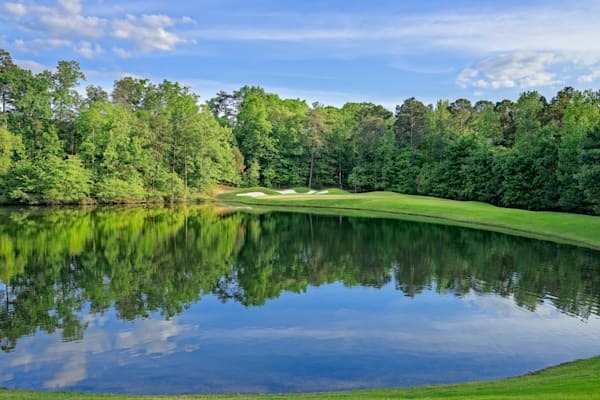 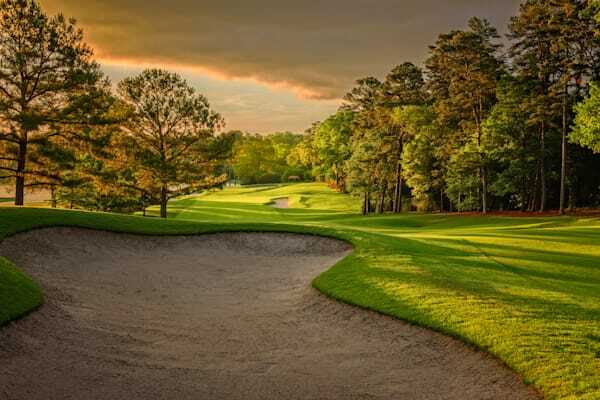 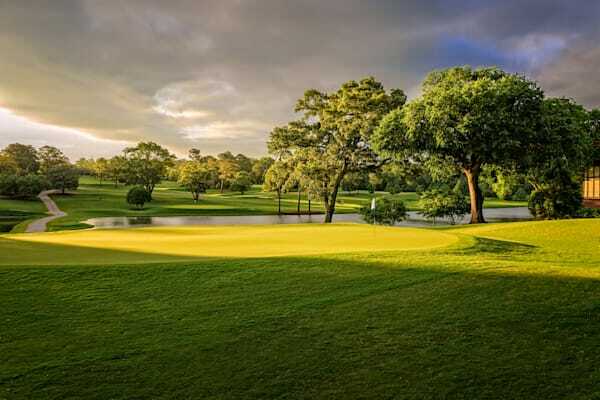 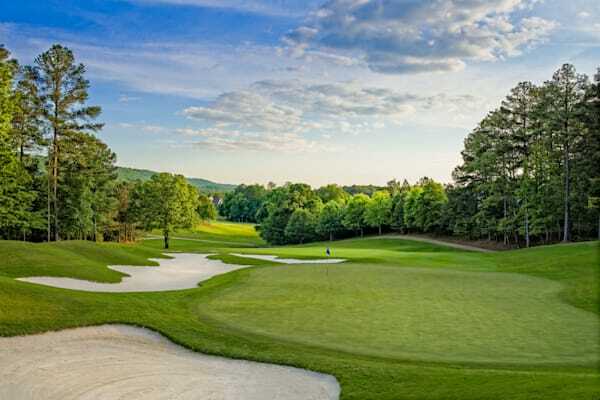 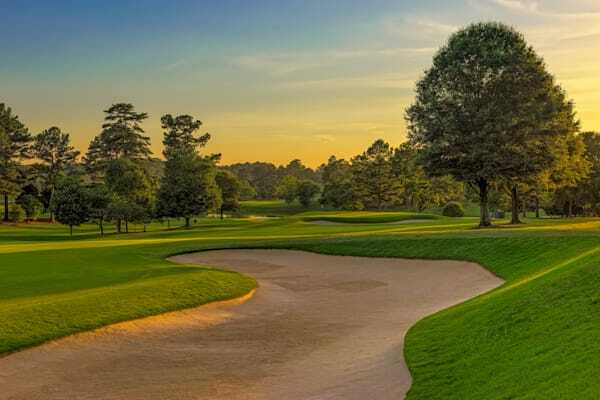 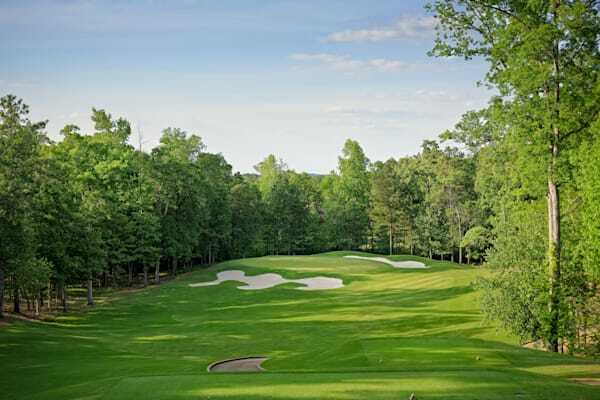 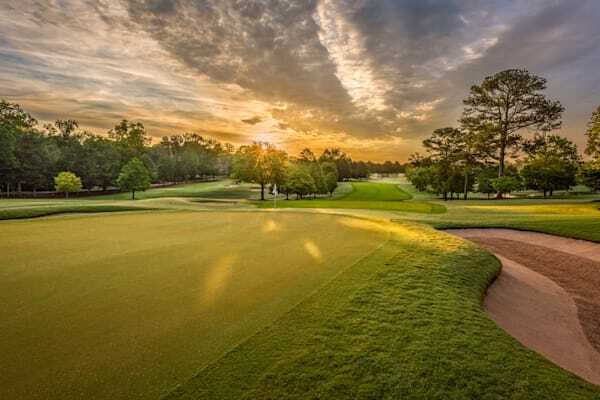 Though he was not the original designer, his redesign of East Lake Golf Club in Atlanta was part of hte rebirth of this storied club that today hosts The PGA Tour Championtship and the FEDEX Cup. 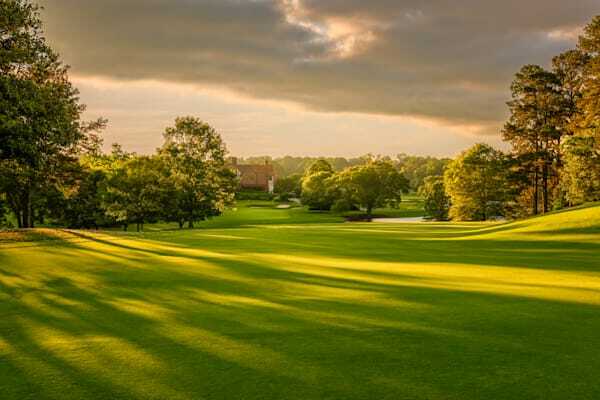 NOTE: In 2016, The PGA Tour decided to reverse the nines at East Lake Golf Club for The Tour Championship. 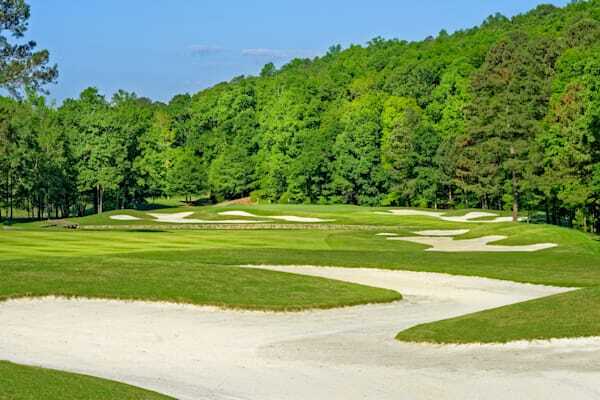 So, for the tournament, Hole 1 is Hole 10, Hole 2 is Hole 11, etc. 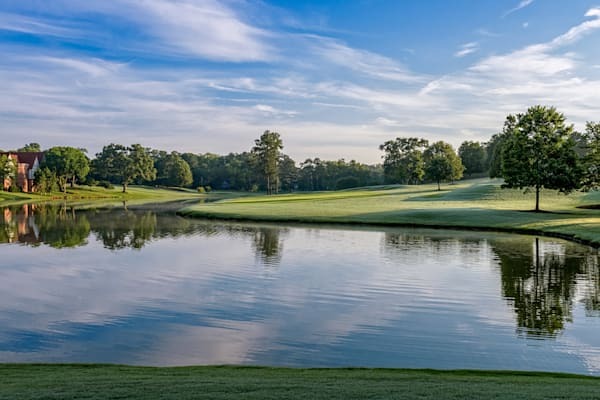 For the East Lake images in this gallery, I use the normal hole order, so if you're looking for an image of the beautiful 18th Hole for the Tournament, it's Hole 9 in my gallery.